For my vacation reading this year I had a bit of a split personality book-wise. I had packed George Saunders’ book of short-stories, Tenth of December, and while we were in Cannon Beach, my oldest daughter, Leah, and I went to the local book stores. She found a book by an Australian writer, Liane Moriarty, called The Husband’s Secret. She liked it so much I had to make a Kindle purchase. The two books are radically different. Tenth of December is literary science fiction. The Husband’s Secret is contemporary fiction. Both books are about the human condition, and both books are character driven. Although they are widely different, they are windows into the human soul, and both authors had me thinking about their work long after I finished them. These reviews are now up on Goodreads , so my work there is done. 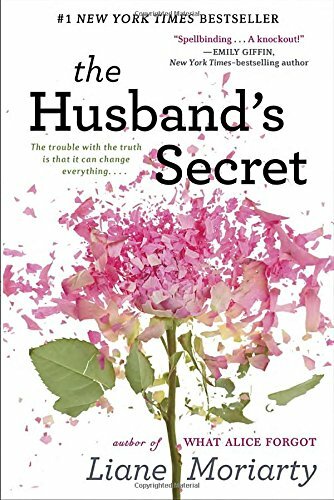 First up is The Husband’s Secret, by Liane Moriarty. Released in 2013 by Berkley, and Penguin in the US, this book is currently a #1 bestseller at Amazon, and Moriarty is listed in the top 100 authors there. My darling Cecilia, if you’re reading this, then I’ve died. . .
My review: This book is about loss and grief in Sydney, Australia–but it could easily have been set in Seattle or London and it would still feel true. These women are people you feel you know, and while they are not always likable, they are always true to who they are. Several characters in the book have secrets they hold on to that they eventually reveal. The concepts of guilt and betrayal loom large in this tale, driving it to the shocking conclusion. Ethics and morality shift and bend under the stress, and three good women do things they consider heinous, and each finds herself justifying her actions. The Berlin Wall is referred to throughout the novel as Cecelia’s daughter, Esther, works on her school project. And in fact, we learn that Cecilia met John-Paul on the day the Wall finally came down. The Wall is symbolic of many things in this tale, as Tess also has a connection to it. Rachel is pinched and afraid to love anyone but her grandson. Her son is devastated by the loss of his sister and hurt by his mother’s distance. No matter how he tries, he can’t get close to her. These are complicated women, faced with an unbearable situation. Their actions and the final resolution is completely true to their characters. This is a slow-moving tale action-wise, but it literally tears through the emotional gamut. I give The Husband’s Secret four and half stars. 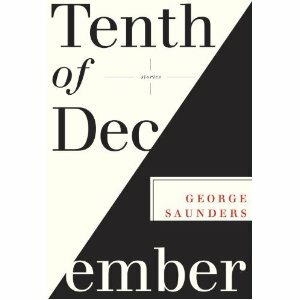 Now we come to Tenth of December, by George Saunders, a book of short-stories, also first published as a book in 2013. I reviewed this book as an Audible book before, so you may have a feeling of déjà vu here! In the taut opener, “Victory Lap,” a boy witnesses the attempted abduction of the girl next door and is faced with a harrowing choice: Does he ignore what he sees, or override years of smothering advice from his parents and act? In “Home,” a combat-damaged soldier moves back in with his mother and struggles to reconcile the world he left with the one to which he has returned. And in the title story, a stunning meditation on imagination, memory, and loss, a middle-aged cancer patient walks into the woods to commit suicide, only to encounter a troubled young boy who, over the course of a fateful morning, gives the dying man a final chance to recall who he really is. A hapless, deluded owner of an antiques store; two mothers struggling to do the right thing; a teenage girl whose idealism is challenged by a brutal brush with reality; a man tormented by a series of pharmaceutical experiments that force him to lust, to love, to kill—the unforgettable characters that populate the pages of Tenth of December are vividly and lovingly infused with Saunders’s signature blend of exuberant prose, deep humanity, and stylistic innovation. Wow! For once, a book that has a blurb that really tells the truth. Saunders has the ability to get inside each of his characters’ heads, showing them sharply as unique individuals. They aren’t always nice, and certainly not always moral as I see morality, but Saunders portrays them with such vivid strokes that you feel as if you understand their reasoning. For me, the most powerful tale in this collection of stunning tales was “Escape from Spiderhead.” This sci-fi tale has an almost Vonnegut-like flavor. It is a stark journey into the depths to which we humans are capable of sinking in the pursuit of knowledge for the sake of knowledge. Where does punishment end and inhumanity begin? This story lays bare concepts regarding our view of crime and punishment that are difficult, but which are important to consider. The scenario is exaggerated, as it is set in a future world, but it exposes the callous view society has in regard to criminals and what punishment they might deserve. This was not my first trip through this book–the first time was as an Audible book, narrated by Saunders himself. He reads his work with passion and life–I loved hearing him read these tales. But reading them for myself was also a treat–I savored the written word the way he laid it down. I love authors who bend and twist words and phrases into works of art and that is what Saunders does. While I was on vacation, I enjoyed two wonderful books written by authors who couldn’t be more different in their approaches to writing. They both write in ways far different from my own approach. Both authors have given me ideas for my own work, in the way they approached certain technical aspects of the craft. Yes, I was on vacation, but I can’t just leave writing behind–you know me better than that. 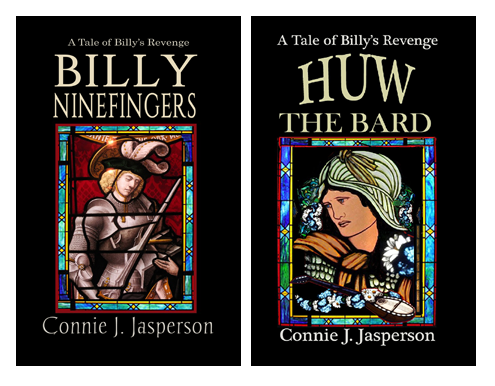 In between grandkids and the family, I managed short bursts of work on two short-stories and continued revisions on the third book in the Tower of Bones series. 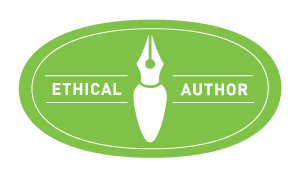 Bless my hubby–he tolerates and encourages my obsession with this writing life. I’m a big fan of George Saunders stories. Thanks for the heads up on Moriarty. I’m so glad you enjoy Saunders’s work. He’s one of my favorite authors, because his work is so multi-layered.